Israeli soldiers, and personnel of the “Civil Administration Office,” run by the military in the occupied West Bank, started the construction work to expand an illegal colony, which was built on Palestinian lands, in the southern West Bank governorate of Hebron. 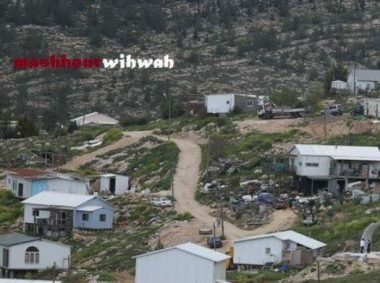 Ahmad Salhoob, the Mayor of Doura city, southwest of Hebron, said the army started bulldozing and preparing work for expanding Negohot illegal colony, on lands owned by villagers of Fqeiqis village, west of Doura city, southwest of Hebron. He added that, three months ago, Israel decided to expand the colony, and issued orders for the illegal annexation of 210 Dunams of Palestinian lands. Salhoob said the soldiers placed two mobile homes on the lands, before started preparation work for expanding the colony. Israel’s Minister of Housing and Construction Yoav Gallant plans to propose a bid to build a new settlement adjacent to the Gaza border. 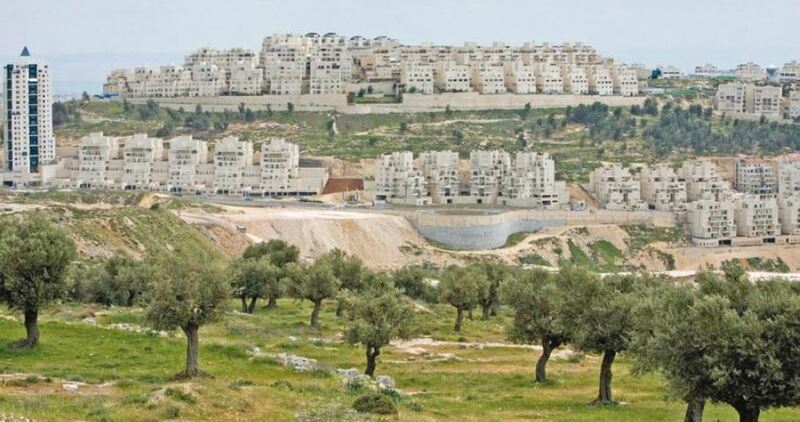 The projected settlement is to be located a few kilometers away from Palestinian lands near the border fence. The settlement, whose proposed name is “Hanun,” will reportedly be located about seven miles from the border, adjacent to Kibbutz Saad Israeli community. The settlement is meant to house 500 Israeli families and will be incorporated into the Sdot Negev Regional Council. The European Union (EU) has condemned the approval by Israeli authorities on Wednesday and advanced plans for the construction of nearly 2,000 settlement units in the West Bank. 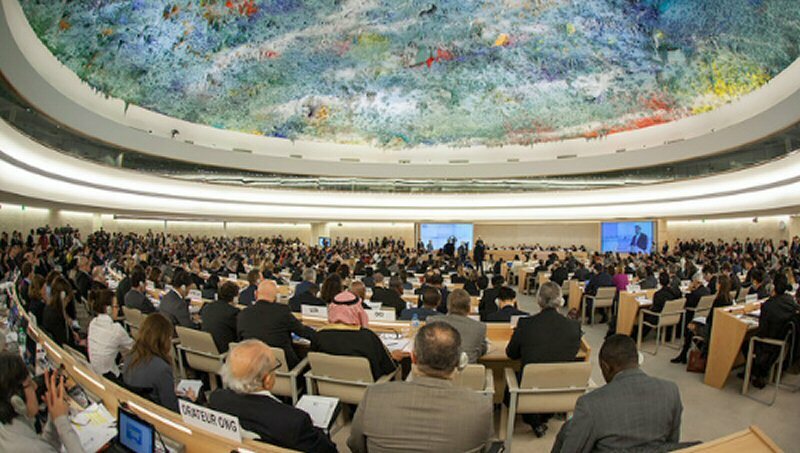 At the same time, the Israeli authorities have voiced their intent to demolish the Palestinian community of Khan Al-Ahmar in Area C, which is the main land reserve of a viable and contiguous Palestinian state. "These developments, alongside a number of other related actions taken in recent months, seriously undermine the viability of a negotiated two-state solution and the prospects for a lasting peace," said Maja Kocijancic, spokesperson for EU High Representative Federica Mogherini, in a statement late Thursday. 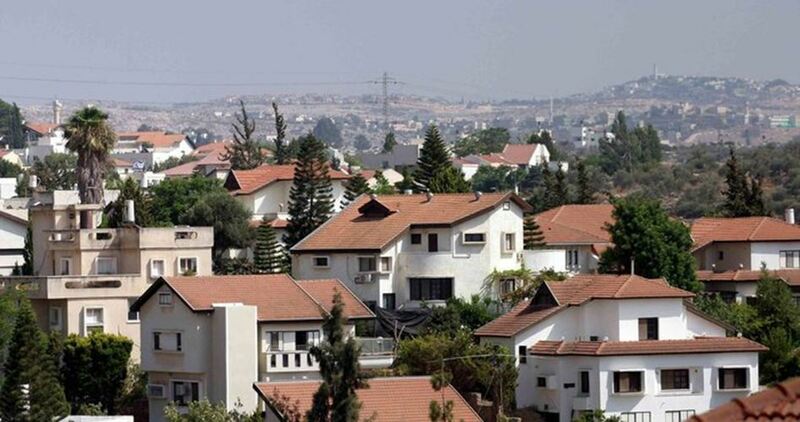 "In line with our long-standing position on Israel's settlement policy, illegal under international law, and actions taken in that context, such as forced transfers, evictions, demolitions and confiscations of homes, the EU expects the Israeli authorities to reconsider and reverse these decisions," said the EU statement, adding that this issue has been raised directly with Israeli authorities.